If you are looking for a stunning, surprising and unforgettable show, check this! WORLD CLASS ENTERTAINMENT FEATURING STARS FROM THE WEST END, BROADWAY AND OPERA. An incredible show in which the surprise has a key role. 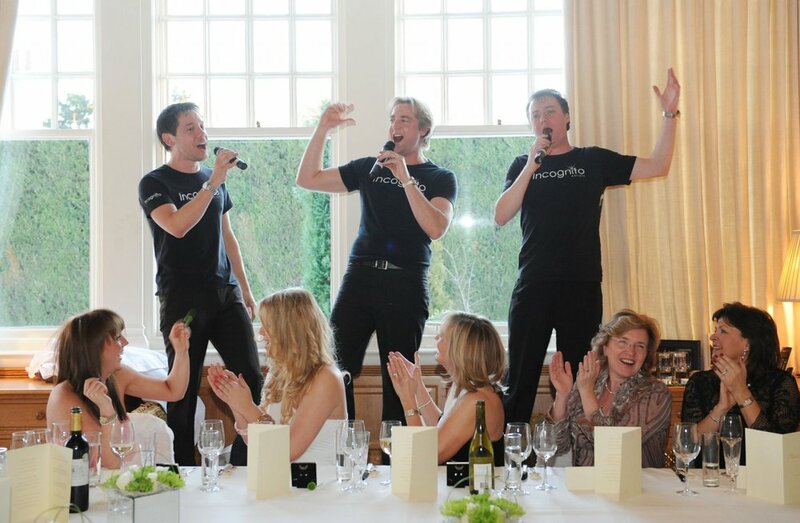 Singing waiters, dancing chefs ... anything is possible with these artists of the highest quality that will entertain and surprise all guests in anexcellent performance. El Febrero os hemos tenido de nuevo en un evento en Barcelona y de nuevo han sido un éxito rotundo. Newer PostUN "MOBILE WORLD CONGRESS 2017" MUY VARIADITO.